This list shows only a fraction of the recordings released around the world. Additions are welcomed. E-mail your suggestions to The Webmaster. 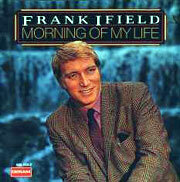 ***NEW*** Have you wondered if Frank Ifield ever recorded a particular song? Here's how to find out! 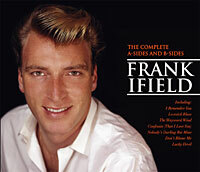 Check out 'The Complete Anthology Of Frank Ifield Recorded Songs'. NEW CD OUT NOW - 'ENCORE'. $30.00 (Australian Dollars) includes World-Wide postage and packing. 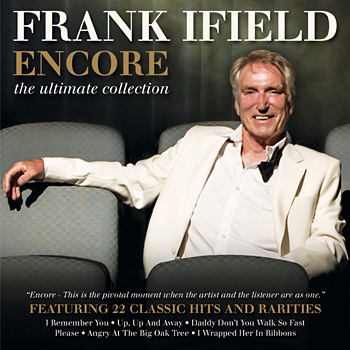 FRANK IFIELD: THE ORIGINAL AUSTRALIAN SUPERSTAR RETURNS! His Ultimate Collection of 22 Classic Hits & Rarities for the 1st time! 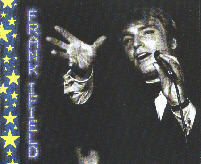 Frank Ifield started his career as a country singer in 1950 aged thirteen with an appearance on radio 2GB’s “Australia’s Amateur Hour” which led to stage shows with Tim McNamara and touring country NSW with Indian wrestling star “Big Chief Little Wolf” and then progressed to a recording contract with EMI aged 14. At the end of the fifties, after releasing in excess of 40 records on the Regal Zonophone and then Columbia label and gaining wide experience of TV Shows from the very commencement of Australian television with his own show “Campfire Favourites, he returned to Britain in November 1959 to further his career with the burning desire to play the London Palladium. After signing with Columbia Records in England he quickly gained credibility with his first release as a top 30 hit “Lucky Devil”. 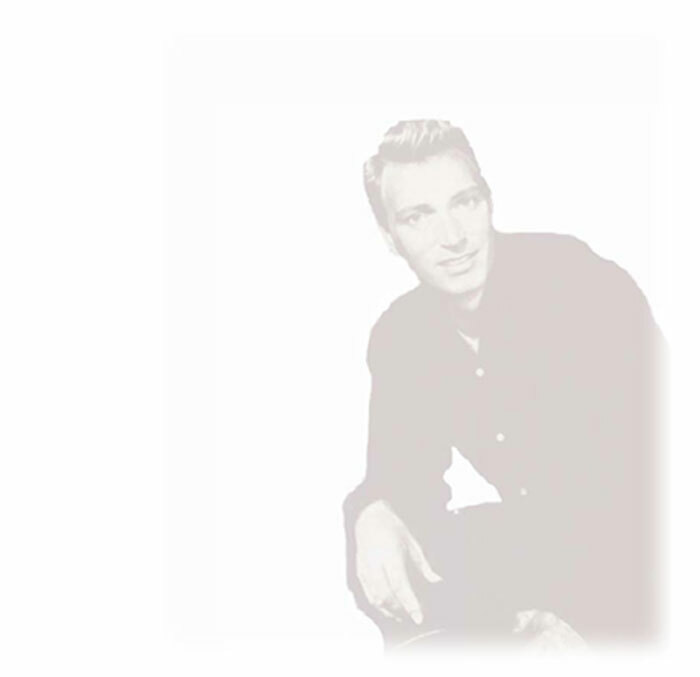 BY 1962 he created history and International recognition with a country/pop style recording of “I Remember You” which became the first single to sell in excess of one million copies in the UK alone. The next two, million-selling singles ensured another accolade as the first artist in the UK to have three consecutive number ones. From the sixties to the eighties with scores of hits including seven individual number ones, his career became firmly established globally where history claims him as the first Australian to make the American Charts, and the primary trailblazer to open up America to the British invasion of the 60’s. 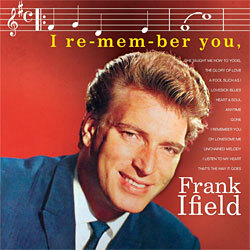 the 1962 Frank Ifield album 'I Remember You'. 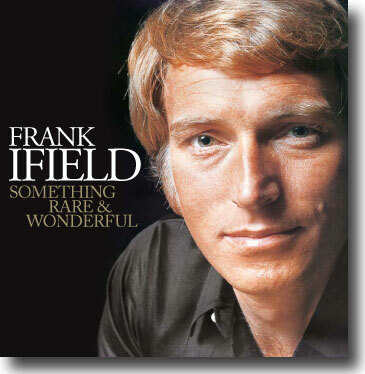 This was Frank's first USA album, originally released on Vee-Jay Records. 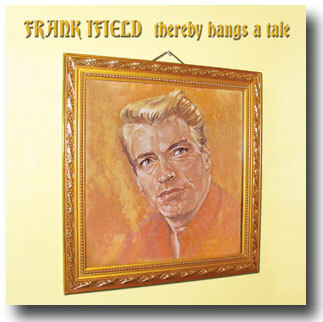 A new 2-CD compilation of, in Frank's own words..." rare and mainly hitherto unavailable material of mine, recorded around the world; spanning three decades from the sixties to the nineties." Includes the much sought after Crystal (I Can See Through You), Yesterday Just Passed My Way Again and Crawling Back, plus tracks from the Hickory, Spark and MAM labels, and recordings with UK band Barbary Coast. Includes album notes by Frank and by noted writer and broadcaster Paul Hazell. Narrated by Frank with song and harmonies by Wayne Horsburgh, Amber Lawrence & Bob Howe. Instrumentation under the direction of Bob Howe. Recorded at Kenilworth Studios, Sydney for 'FIR' Recordings. Released Jan 2007. 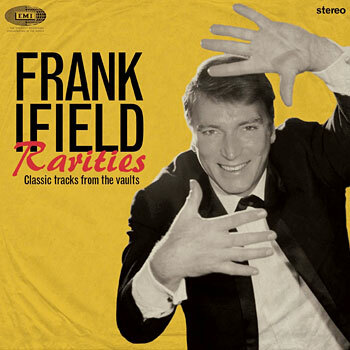 31 vintage Frank Ifield performances many of which have never been available on CD before plus some rare tracks available for the first time on any format. Included in this compilation is Frank’s first commercial recording 'Did You See My Daddy Over There' and the elusive themes from 'Whiplash', the long running TV series and 'Cattle Carters'. UK Release - July 2006. 1. DID YOU SEE MY DADDY OVER THERE? "The Complete A-Sides & B-Sides"
This is the first time that all Frank's UK Columbia "A" and "B" sides have been presented together in one collection. Added for your additional pleasure, four bonus tracks: Firstly, three recordings in German of his big hits from the early days, then finally, a new update of Frank's original hit version of I Remember You, backed as Frank would have liked to have heard it back then - with some subtle but delightful country steel guitar. Available from all good music stores in the U.K.
A fabulous 2-CD set which marks Frank's 50th anniversary in Showbiz! This collection features 36 of the finest melodies of the 20th Century, all in the inimitable Ifield style. Everything from 'I Remember You' to 'The Days Of Wine and Roses, and from 'San Antone Rose' to 'Waltzing Matilda'. Many of the tracks are from Frank's albums and appear on CD for the first time. Order your copy below. FG2H (Frankie Goes To Holloway). It was been released in Australia on a special CD single. 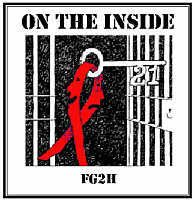 Hear Frank and FG2H in RealAudio. Yodelling Crazy (EMI - CDEMS 1439) 1992. 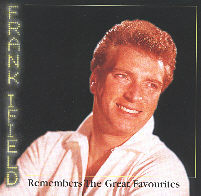 This is a CD-compilation with various artists, released because of the popularity of Frank's single 'The yodelling song' in the UK. 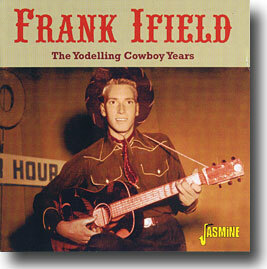 Frank has three tracks on the album : The Yodelling Song - The Swiss Maid - Yodelling Craze; 'Yodeling Craze' is an Australian recording from 1955. 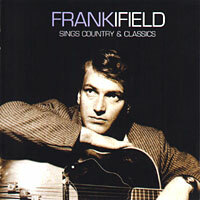 An exciting Australian release for Frank Ifield fans! 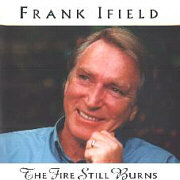 On March 20th 1998, ABC COUNTRY issued the album The Fire Still Burns on CD. Click on the album cover to read the ABC MUSIC Press Release featuring a track by track interview with Frank. I Remember These (EMI-AXIS 7016712) - 1991 Australian version of 'The best of - EMI years' released in UK, but much of the track repertoire is different). Special thanks to Paul Hazell and Tony Swift (U.K), Les Webb (Australia), and Terje Johansen (Norway). E-mail your suggestions to The Webmaster.